Did you know that the VBS team has tons of BONUS decorating, snack, craft, and activity ideas that are not part of the curriculum? And it’s all available to you! For FREE! It’s true! You can get it all on the official Galactic Starveyors Pinterest board. Here’s a small sample of the great ideas you’ll find pinned there. 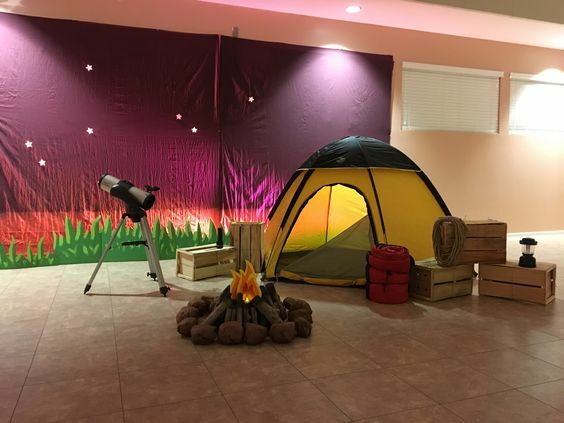 Check out this easy way to decorate using a junior pop-up tent, telescope, and a campfire. How about an easy craft idea? 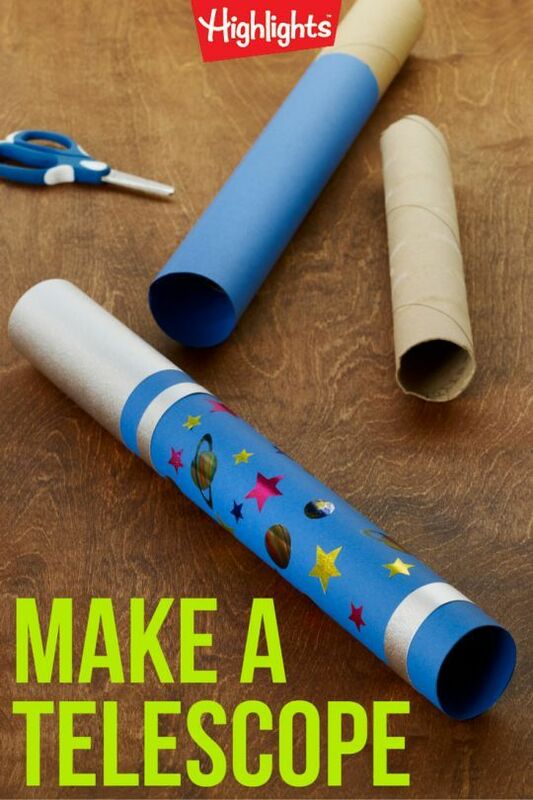 These paper towel tube telescopes are perfect! Want to make a super cute snack? 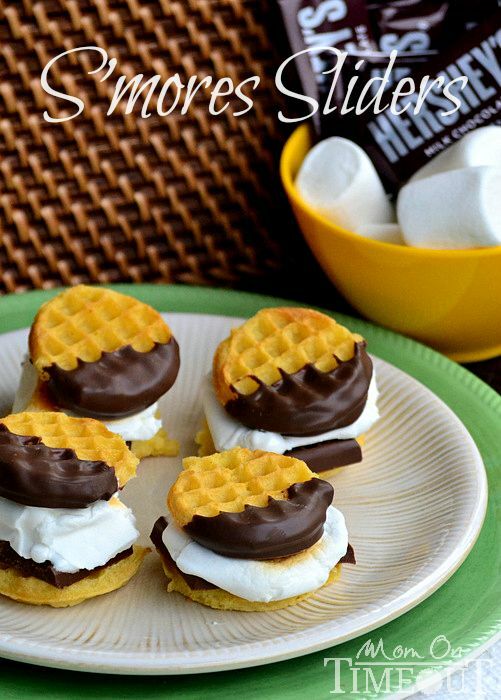 Check out these adorable (and delicious) s’mores! 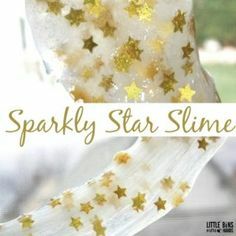 Sparkly star slime is sure to be a hit with older preschoolers and preteens alike! All this and more are available on our Pinterest board. Check out these great ideas today! Are there any great movies to use as a community promotion for this year’s VBS? This is an awesome idea, should spark the imagination of kids! I will forward this to our VBS team. Thanks for the information and link to the Pinterest content!